Budget-friendly, awe-inspiring, and proximate - Thailand makes the perfect spot for a quick holiday. And if you're going to Thailand, you obviously cannot skip the visit to the hustling bustling city of Bangkok. With grand temples, floating markets and some delicious street food, this is just the place for anyone infected with the travel bug. What's the best of Bangkok, you ask? Here's what! 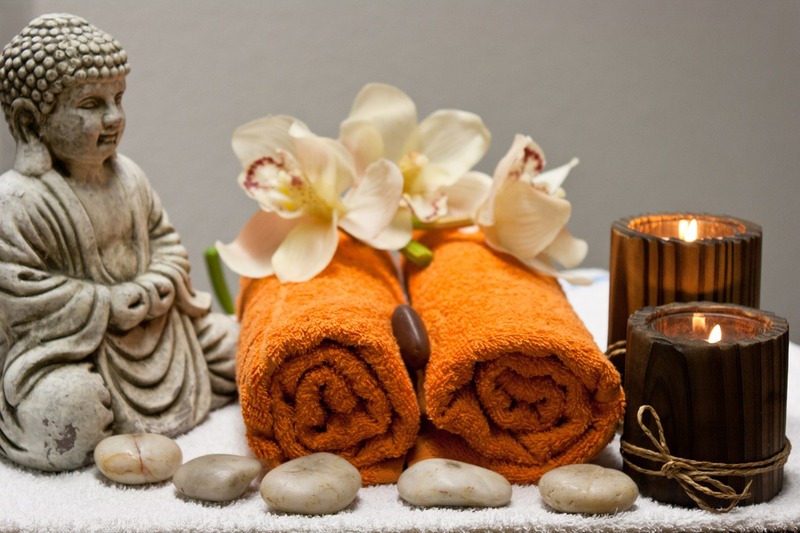 Even as a really busy city, Bangkok doesn't disappoint you one bit when it comes to offering you a spiritual treat. In order of grandness, The Grand Palace (known for Wat Phra Kaew), Wat Pho and Wat Arun are the three temples that amaze you not only with their royal beauty, but also with their spectacular architecture. Note: A strict dress code is followed at all the temples in Thailand. Wearing tank tops, shorts, or dresses is strictly prohibited in the premises. Too late now? Don't you worry. You can rent pyjamas and wraparounds at the stalls outside the temples. 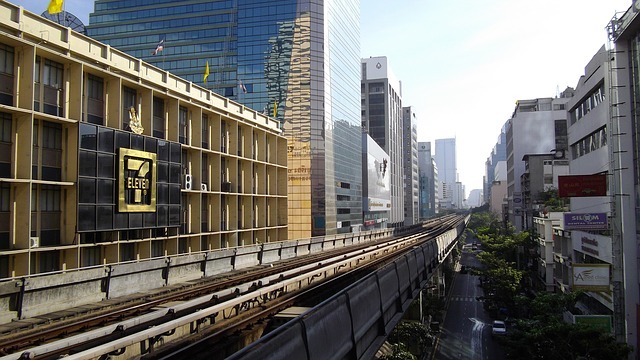 Extremely convenient and cheap, the BTS skytrain is absolutely the best way to commute around Bangkok. All you have to do is Locate Your Station on the Ticket Machine, Select Fare, Insert Coins and voila, you have yourself a ticket. The only challenge here is the absence of actual station boards, which instead direct you to Mo Chit (towards Chatuchak) or Bearing (towards Asoke). I found this video very helpful: https://www.youtube.com/watch?v=zzWZH32VS0A . An interesting tip: make sure you board the last coach, if you want to enjoy the beautiful skyscape of Bangkok; the others are usually covered. 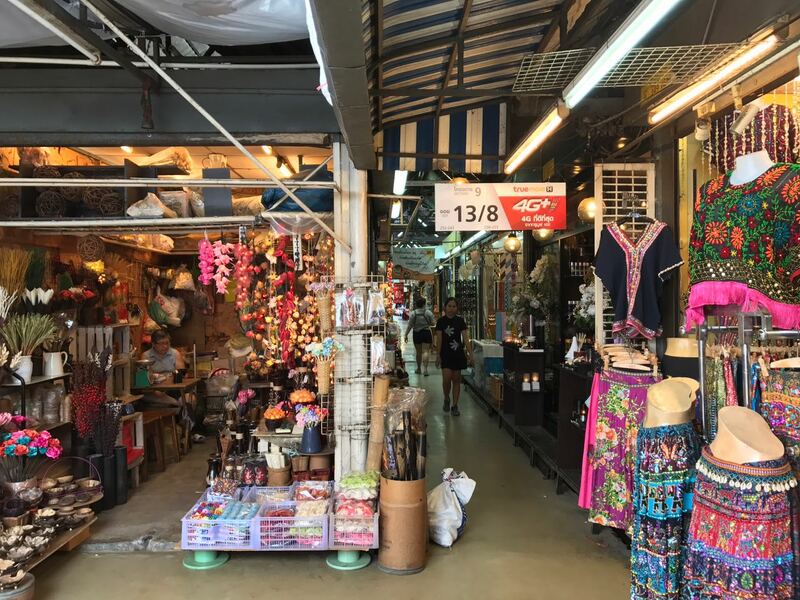 Chatuchak is more than just a market, it is shopping paradise spread out in approximately 70 acres with as many as 15,000 stalls that grace it every weekend. It can be a real challenge navigating through the market, so make sure you pick up a map at the information booth. There's nothing that you won't get here, be it t-shirts, trendy denims, souvenirs, bikinis, and home decor items, and so on. You cannot go to Thailand and come back without having ridden in a Tuk Tuk. Although it costs you almost the same as a taxi, the Fast and Furious-like experience is something everyone should enjoy once in a lifetime. 1 hour massages at 300 rs! Now who's gonna say no to that, definitely not us. They're just what you need after a long hard day of trotting around. We got them at the end of each day, there's nothing more heavenly, trust me. A few more unmissable experiences include the street food (which my choosy taste buds didn't allow me to relish), the floating market, the Sea Life, and a dinner at Rang Mahal. Visit of Thailand, it was my dream. I make my dream come true, when I arrived in this country. Especially in the city of Chiang Mai. In advance, before my trip was started, I found service, where I may rent the motorbike or car. Not bad is turned out the service of Cat Motors http://catmotors.net/. Because they helped to me with routes, which was for tourists like me so, I can say, that almost whole my trip I spent in mountains, I saw caves and temples. It was pretty good for me!